DirecTV hired Polaris Blue for a major build focusing on streaming media (exact details of project cannot be discussed due to non-disclosure agreement). 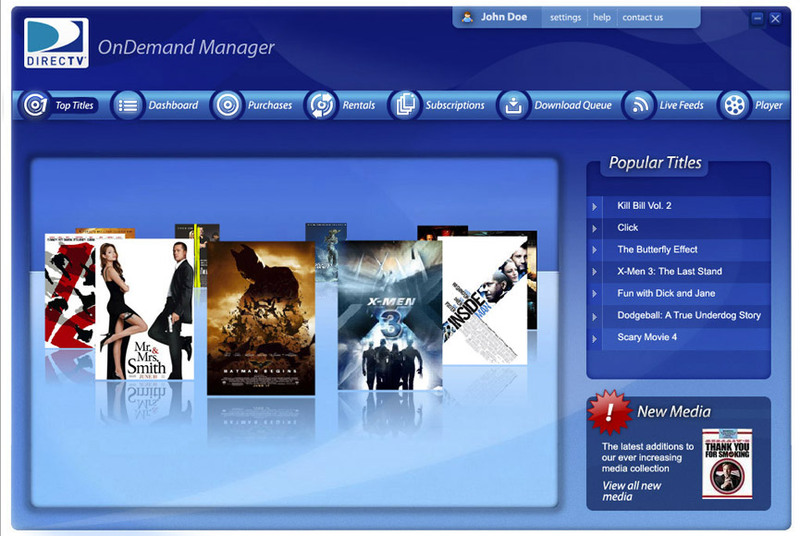 This is a single element of one of the projects that was implemented for DirecTV. We produced a series of web-based projects for DirecTV regarding their web-based media streaming protocols.